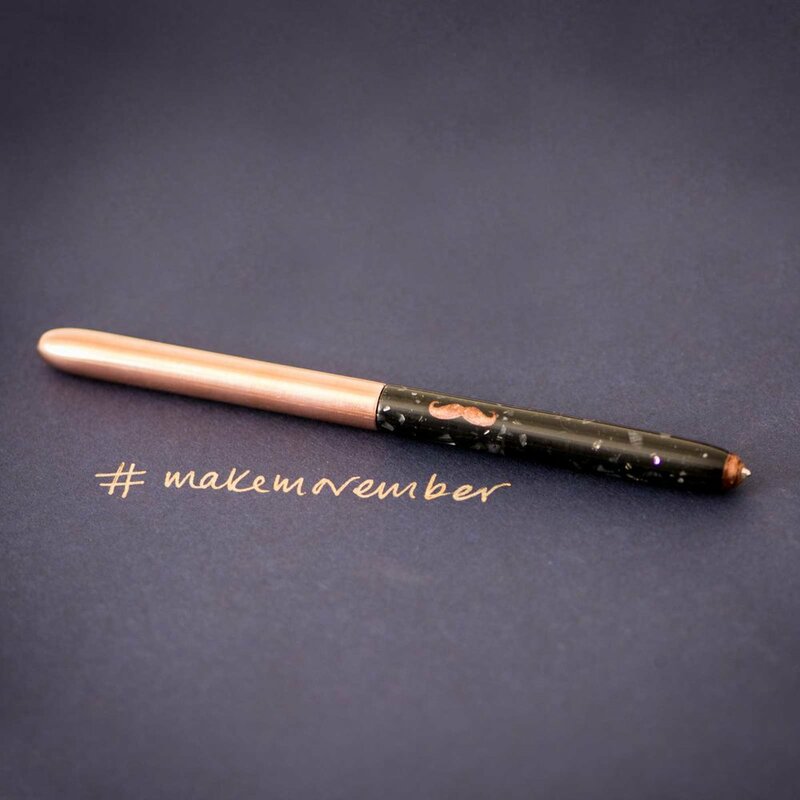 The Tom's Studio 'Copper Feel' Movember pen is a unique special edition. Sold to the the highest bidder with all proceeds going to Movember. The only charity tackling Men's health on a global scale. Focusing on prostate cancer, testicular cancer, mental health and suicide prevention. To create the 'Copper Feel' Pen I've been working with my very good friend and world's No.1 Mo Sista (award for the most raised in a year) Alice Dorrington. Alice lost her Dad to prostate cancer two years ago and has since been doing amazing work promoting Men's health and fund raising for this incredible charity! Alice's passion and enthusiasm for this cause is infectious and for the past 4 years I've worked with her to raise money. Hear more about here story and donate here. This is my rallying call to all the makers, doers, thinkers, tinkerers and creators out there, I'd love for you to get involved! All you have to do is make something (which I'm sure you'll already have down! ), talk about it on social media using #makemovember and sell it on ebay to the highest bidder. 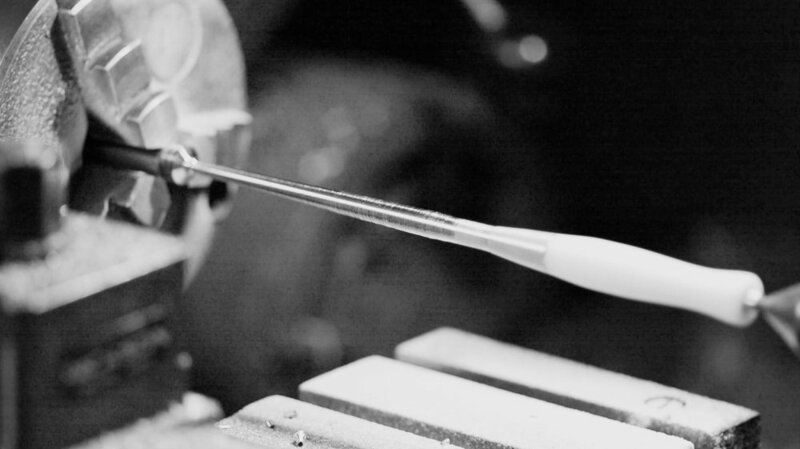 Let's start a makers MO-vement and make something special happen for this awesome charity! Get in touch if you have any questions.